I did try an awful lot of things when my Thermomix was shiny and new. Its still shiny by the way. Even though I have trekked it to Sydney and back on more than one occasion and taken it on a beach holiday (it had worked hard). This is a collection of the things that you will have seen at a demonstration, or just really need to be attempted because they are so easy to do. 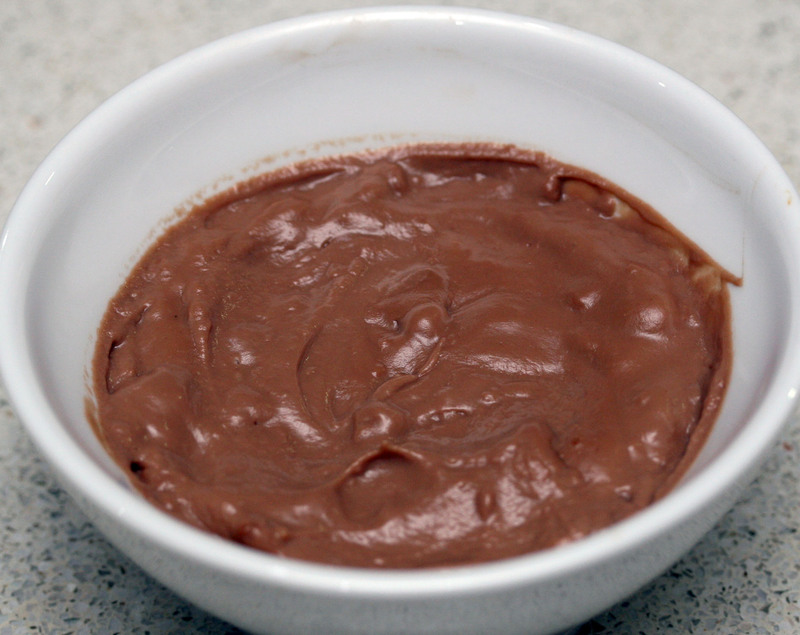 Chocolate custard – substitute 40g chocolate* for the lemon zest in the lemon custard recipe in the Everyday Cookbook. Or you could put in a teaspoon of vanilla essence, or your own vanilla bean paste (I will be posting on how my experiments have gone with making this soon) for a toddler friendly vanilla custard. *vary type of chocolate according to whim – I usually use my 70% cocoa cooking chocolate, but have been known to throw in leftover Easter Eggs or whatever was hanging around. Try flavoured chocolates to mix things up once in a while. No, I’m not using my thermomix to dispose of enemies . . . yet. 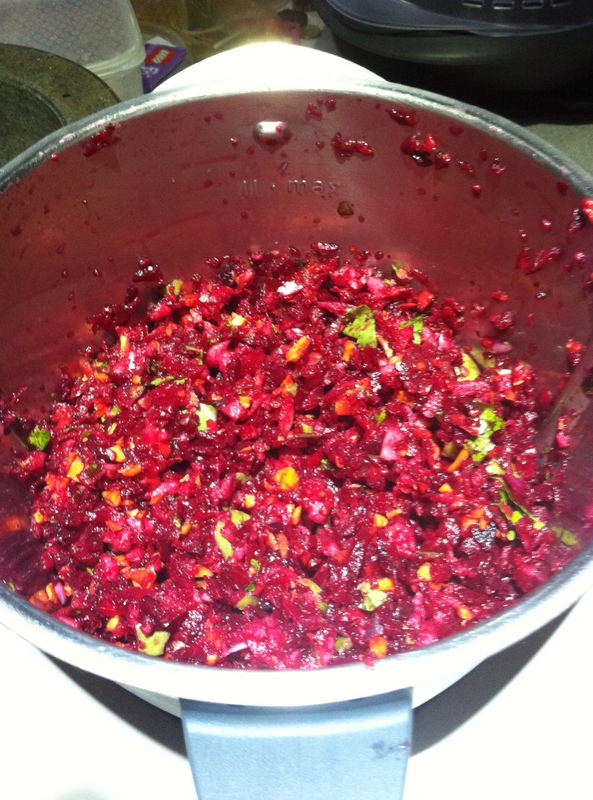 It is a beetroot salad. I like to throw a bit of mint in instead of the coriander or as well as the coriander. And juice a whole lemon into it for the extra zing. Zing! Also to be found in the Everyday Cookbook. Butter makes it better. 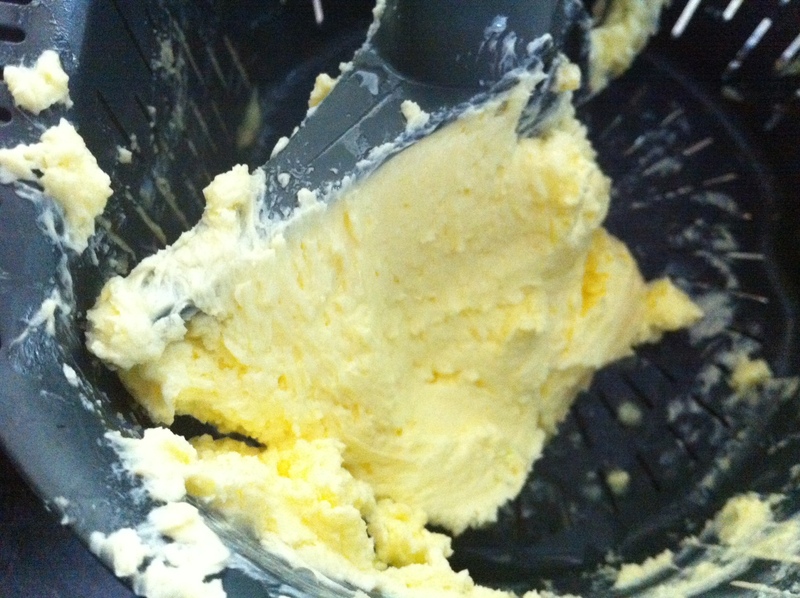 Yes, I made butter! I make it about once a week. I still buy some to bake with because I can’t keep up with that much butter production, but I no longer buy spreadable butter or margarine because it is so easy to make this out of pure cream and mix it with a little salt and some grapeseed oil to make enough sandwiches for the week. You get the bonus of buttermilk out of it as well! I really want to explore making cultured butter, but that will be another post when I start down the cultures and fermentation road. Coming soon to a monkey near you. Speaking of cultures, I have tried my hand at yoghurt and I might say it comes out pretty well. I admit that I do buy yoghurt still on occasion, but mainly because I keep forgetting to save half a cup of my last yoghurt to start it again. I tend to follow superkitchenmachine’s recipe because it doesn’t call for any other ingredients outside of milk and your previous batch of yoghurt. 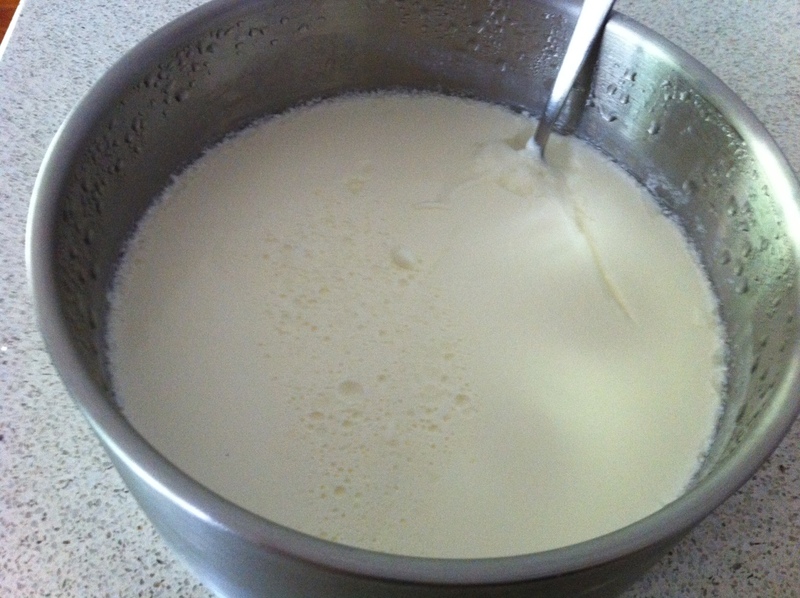 Once I make the vanilla bean paste I plan to make a vanilla yoghurt to use up the residue in the bowl. But we speak of future things. Bread. Because we didn’t have any bread, man. And also because it is much easier to make than I had ever imagined. Fun too. 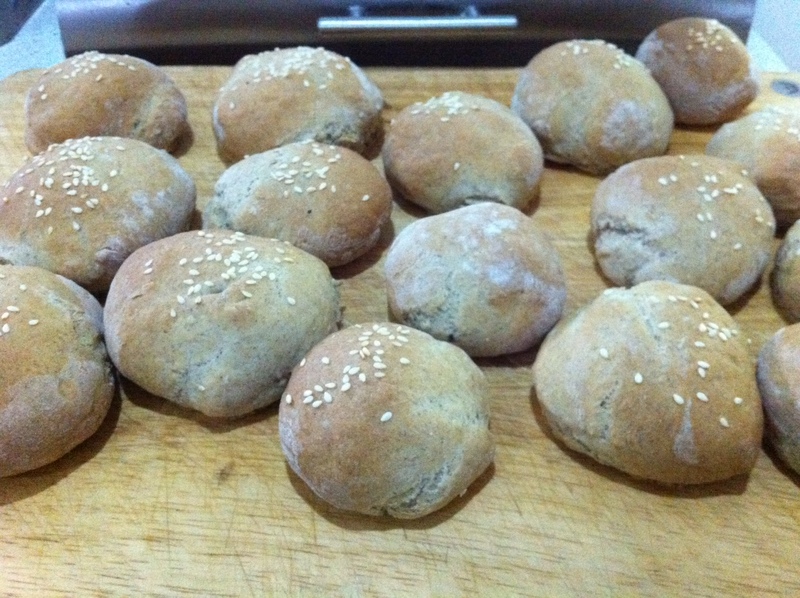 These are made with 1/5 wholegrain buckwheat (milled in the Thermomix of course) and 4/5 baker’s flour. I have been given step by step instructions for making sourdough from scratch which I plan to follow one day. That might be a drawn out post though, the starter takes 3-10 days to grow.